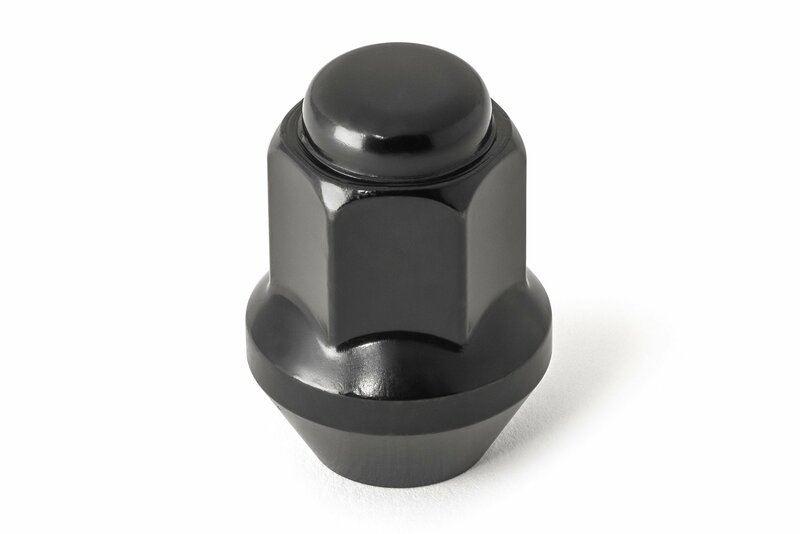 Gorilla Automotive offers this Factory Style Lug Nut with a Black or Chrome Finish that is sold as a single Lug for your Jeep Wrangler JL . 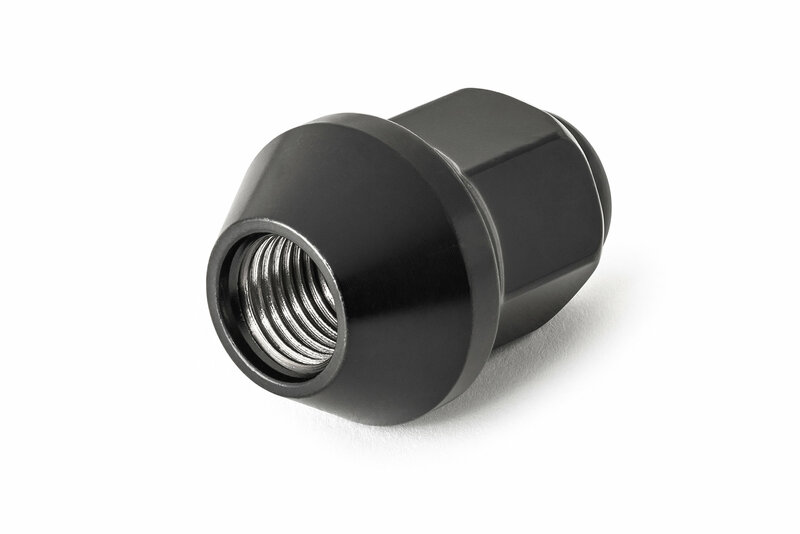 The Lug is a 7/8" Hex Bulk Lug with dimensions of 14mm x 1.50 Thread. The name Gorilla is synonymous with strength and durability. 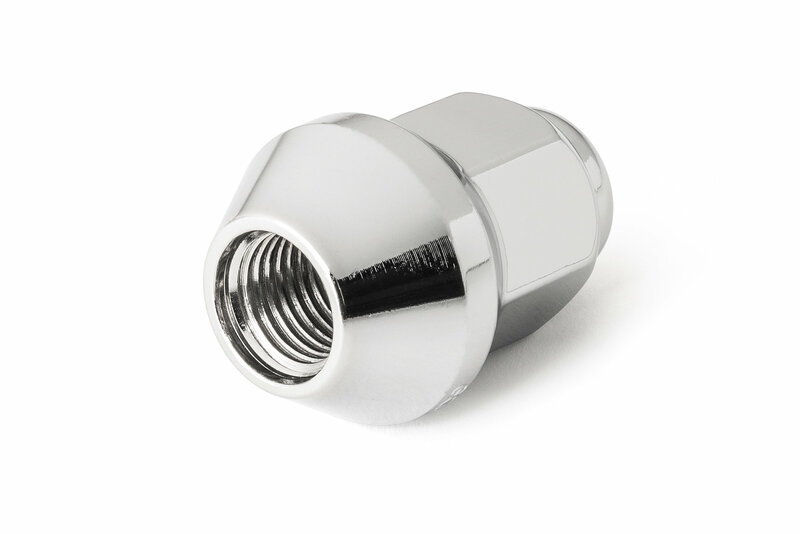 These high quality Lugs come in a bright chrome finish and they will give you years of dependable service that you can count on. This great looking accessory will protect your wheels as well as give you a nice custom look. Gorilla is a name you can trust when it comes to protecting your new wheels. Note: This Lug is sold as a Single Lug so be sure to purchase the proper quantity for your application.